Leagues at Broad Run: We Want You! Have fun, make new friends, and enjoy great golf! Whether you are the serious, competitive, low handicap type or the dictionary definition of a true "hacker", Broad Run has a League for you! Please see below and sign up for one of our fun, weekly groups. 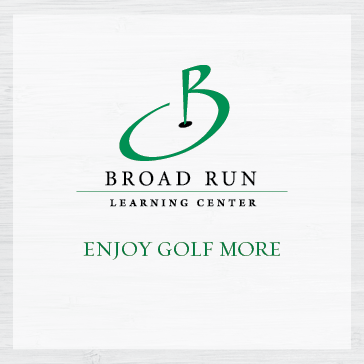 Broad Run is also accepting new Leagues for 2019! 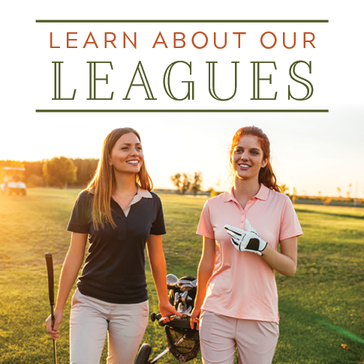 It's not too late to sign your group up to enjoy an awesome golf course, discounted League rates, range balls and more! 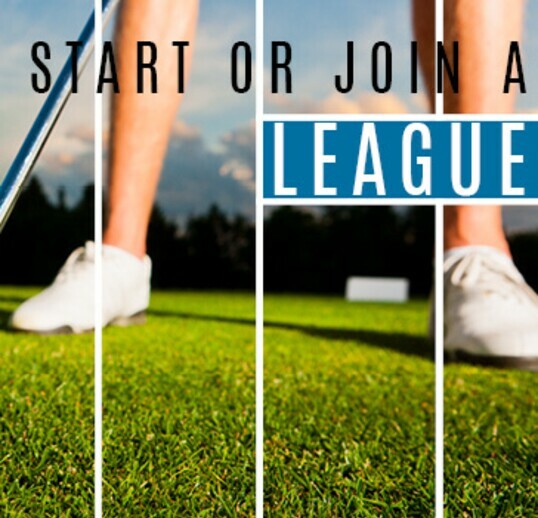 If you are interested in joining any of the Broad Run Golf Leagues or starting your own League, please email Eric M Smith at Esmith@broadrungolf.com or call the golf shop at 703.365.2443. We look forward to a wonderful season of golf! FREE Practice Round April 1st! All skill levels welcome! Make new friends! Have fun! Make up rounds available during the week outside of League times. League rates will not be offered Saturday, Sunday or Holidays. Email Ron Weber at lghtng50@gmail.com or call the golf shop at 703.365.2443 for more information or to sign up! Make up rounds may be played during the week. League Rates will not be offered Saturday, Sunday or Holidays. Minimum of 22 Weeks must be played to be considered for league prizes. Scorecards must include league player number and date played. Scorecards will be turned in to designated box at front desk. 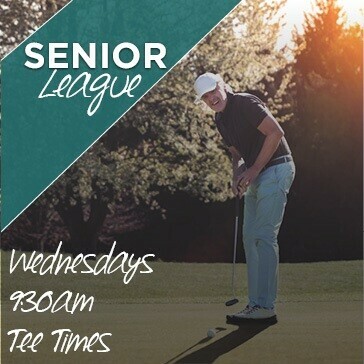 Email Ron Weber at lghtng50@gmail.com or call the golf shop at 703.365.2443 for more information or to sign up! DIFFERENT FUN FORMATS EACH WEEK WITH MORE "RELAXED" RULES! 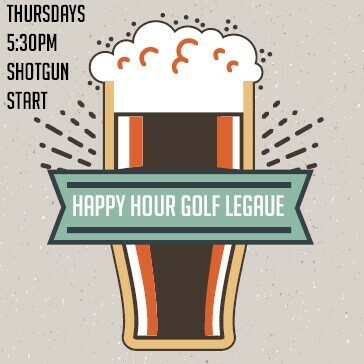 It is the "Happy Hour League" after all! No weekly commitment! Play when you want! 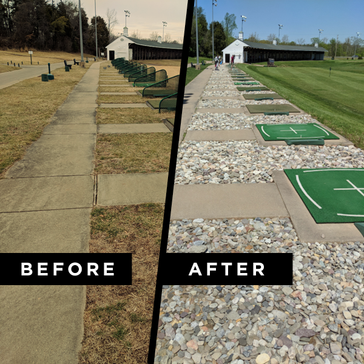 All golfers will need to provide a handicap. 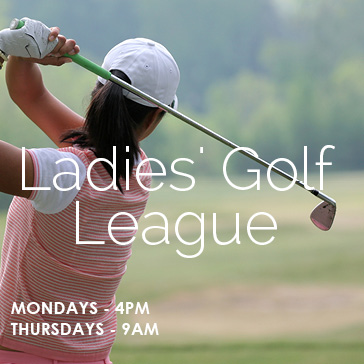 Handicap fee is $45 through the course; however, we will include a complimentary 9 hole round to be played before League starts to help establish your handicap. Click here to email Eric M Smith or call the golf shop at 703.365.2443 for more information or to sign up! Begins April 16th (runs for 10 weeks). 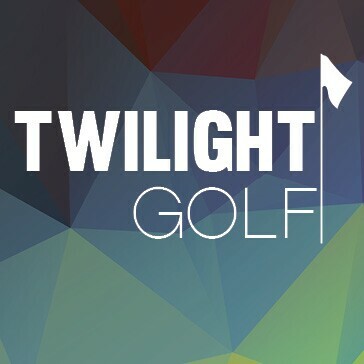 $25 daily fees which includes cart and range balls. $49 league entry fee, per person. Flexible tee times from 4:30 to 6pm. Best ball format. Co-Ed. No Handicap required. Register as 1, 2, 3 or 4 players. Thank you for your interest! We will reach out shortly. Follow us on Facebook for more information!